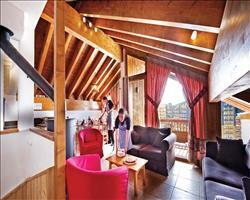 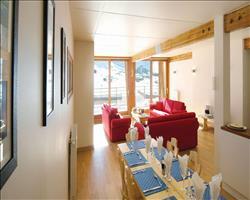 Fall in love with our stunning luxury catered ski chalets to Europe. 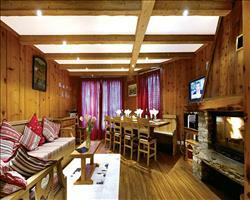 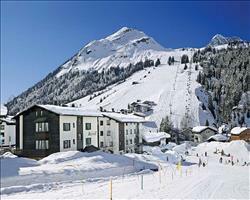 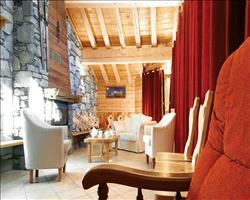 Amazing value 5 star chalet skiing packages in the most exclusive European destinations. 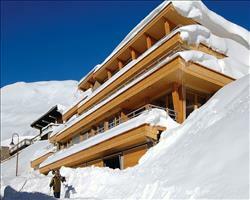 Sno chic! 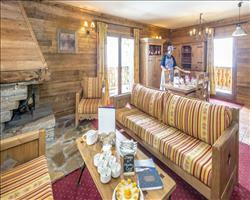 All our 5 star ski chalets in Europe have no booking fees, are fully ATOL bonded and 100% financially guaranteed by the Travel Trust. 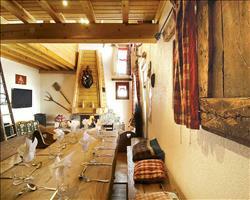 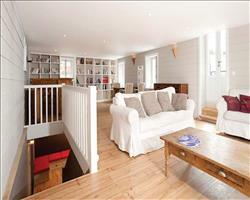 Book your luxury catered holiday in European ski chalets with confidence.